Xiaomi has lately been updating its Mi Mix smartphone. About six months ago around October of 2017 they gave it an all-screen design. Recently they announced their latest update: the Mi Mix 2S. The Mi Mix 2S has a screen size of about 6.0-inch, the storage is of 128GB capacity, it has an improved processor from the Octa-core processor of Mi Mix 2, an 8GB RAM, a dual rear camera while the front is 5MP, and has a battery capacity of 3400mAh. 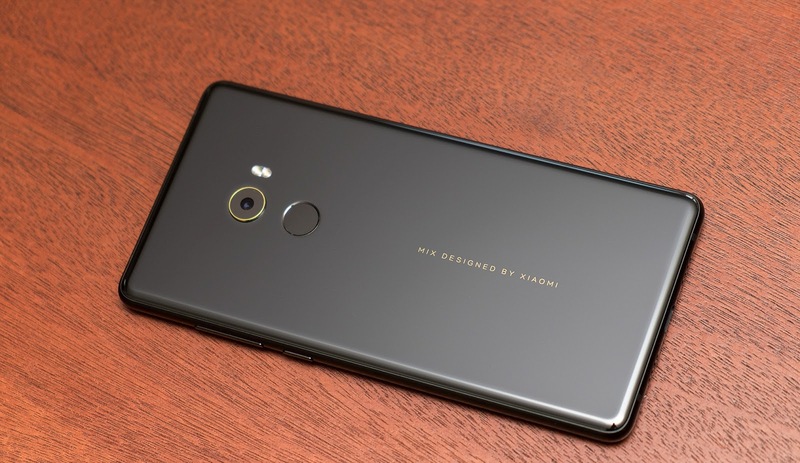 The Mi Mix 2S will also have a wireless charging system and it will first be released to the Chinese market next week, and then to other Xiaomi’s markets worldwide shortly after that. A little surprise however is that it might not hit the US market. 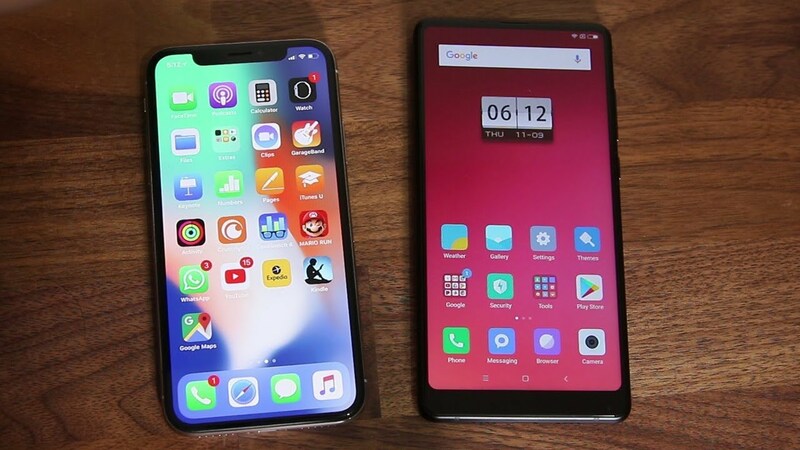 The Mi Mix 2s which will be available in two colors – a black version with gold trim or a white version with an accompanying silver trim has been said to have surpassed the iPhone X by Xiaomi co-founder. Lei Jun the co-founder reportedly said "We are comparing to iPhone X because people say it is the best phone". We just want to show we surpassed the best in many features. The price for the Mi Mix 2S will be around $530 (approx. 190,800 Nigerian Naira). The phone maintains aluminum and ceramic making with the wireless charging coil under the ceramic panel which supports the Qi spec and will come with a new optional charging pad from Xiaomi. Users however won’t get lucky if their device comes in contact with water as the Mix 2S isn’t water resistant, Xiaomi will definitely need to find a solution to this in future release or upgrade. The Mix 2S has Qualcomm’s new Snapdragon 845 processor, the RAM can either be 6GB or 8GB depending on the configuration. The battery is still 3400mAh, the 2S will be available various versions of storage ; 64GB, 128GB, 256GB. Xiaomi has stated the Mix 2S was designed specifically for Chinese customers who travel outside of the country as it supports some of the LTE frequencies used in the US.